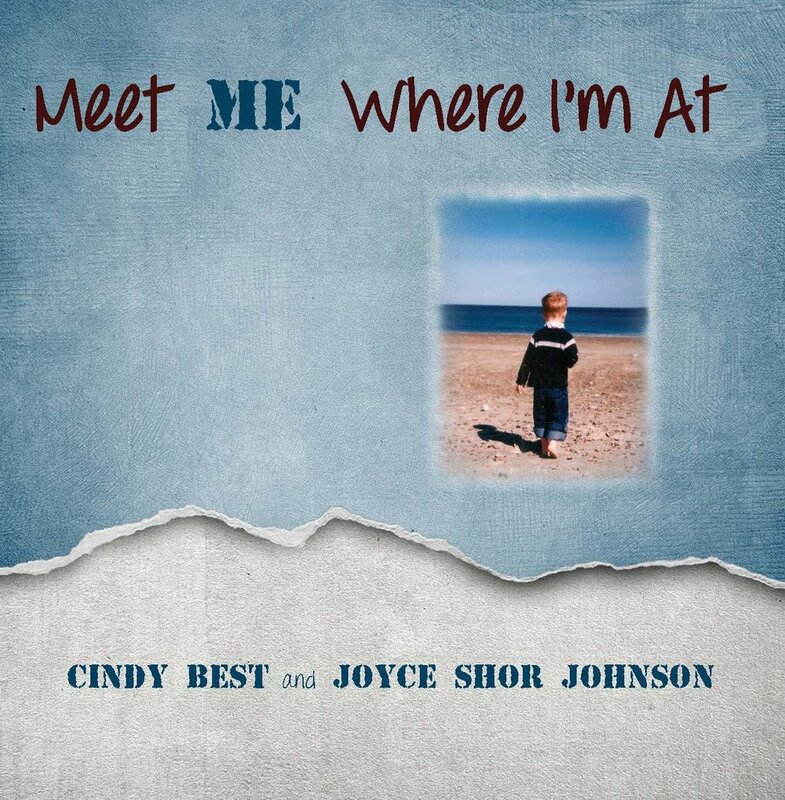 Cindy Best is the author of Meet Me Where I'm At with coauthor Joyce ShorJohnson. This book was created as a tool for children with special needs to understand how they are wired, express themselves to others, and help them advocate for themselves. Cindy Best has been a pediatric physical therapist and an artist for over 25 years. She is the creator of the New Hampshire non-profit, A.R.T.S. (Adaptive art. Respite & Therapeutic play. Services). A.R.T.S. was created to offer extracurricular activities and summer camp programs to children and adults with special needs. A.R.T.S. was designed to help each student identify their strengths, incorporate therapeutic (OT, PT, speech & behavioral) goals into their art projects, develop recreational activities, practice peer interactions and explore vocational skills. A.R.T.S. offers paid summer camp positions for our teens and The A.R.T.S. Job Cooperative creates work and internship opportunities with employers in our community. In addition, Cindy travels to the local schools — preschool through high school — to provide Adaptive Art Classes to their special needs students. Cindy is also the owner of Little Bear Pottery, offering clay classes and camps, custom tile work & sinks, and hand-painted house plates to banks & realtors. Cindy was diagnosed with ADHD as an adult. She is the loving mom of two amazing sons, one with ADHD and one with mild autism. She is grateful for the pieces of ADHD and autism in herself and her children, for it is these pieces that help make them the amazing, spirited, and passionate people they are. She lives in a little log cabin at the base of Mt. Kearsarge in North Sutton, NH with A.R.T.S. and Little Bear Pottery nestled into the barn next door. Meet Me Where I'm At was inspired by the many gifted and spirited children I work with at A.R.T.S. and the two incredible sons I've raised. The title comes from the perspective of a child with special needs and serves as a reminder to meet him where he is at — not where you would like him to be — because for him, that place can change from moment to moment. The book is created as a visual tool for children with special needs. It helps them to understand how they are wired, express who they are to family, teachers, and friends, and helps them to advocate for themselves. I travel to local schools on a regular basis to offer Adaptive Art Classes to their children with special needs. I have also spoken at local parent support groups and to Colby Sawyer College students about Meet Me Where I'm At, as well as the services offered through A.R.T.S.. I am open and willing to come speak about my book and how it can be used in the school setting. I can also do a "Meet Me" self-awareness activity or bring an adaptive art activity.